L’improvisation historique est à la mode. 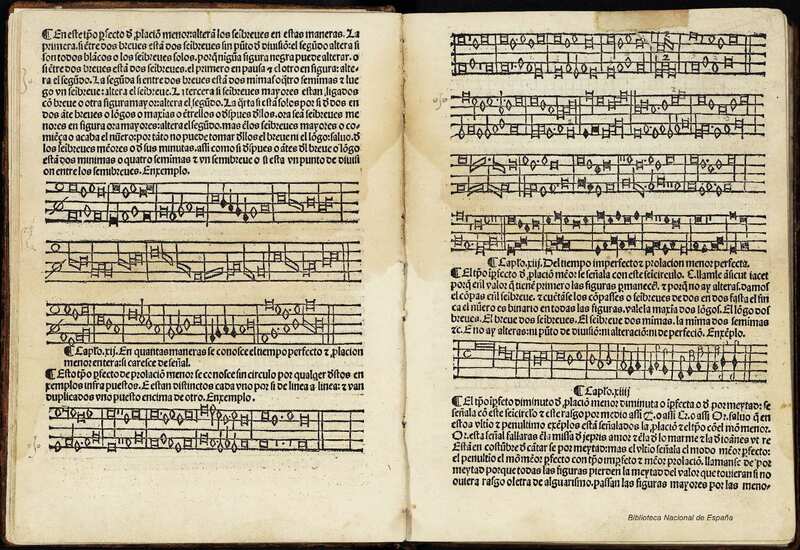 The importance of improvisation and its ubiquity in the performance practice of Medieval, Renaissance, and Baroque music within the European tradition is beyond question and widely recognised today. 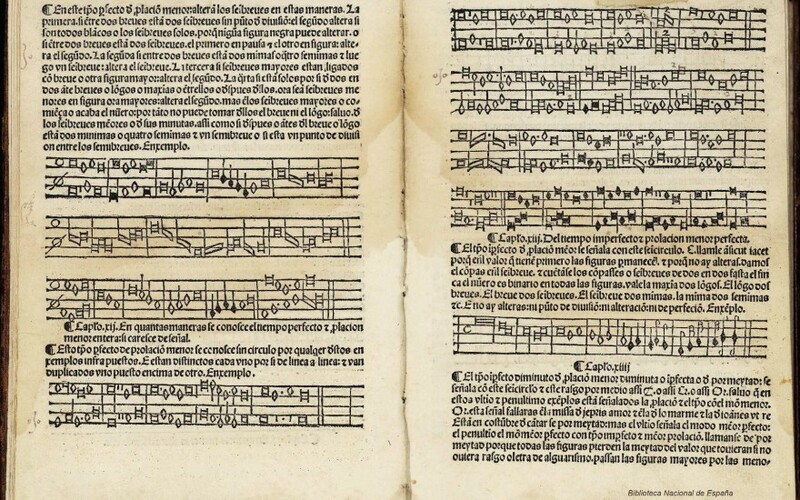 There is an increasing amount of modern musicological writings that analyse the abundant historical evidence of this practice. And a good number of treatises that collect, classify and organise a myriad of melodic formulas (known as divisions, embellishments, or diminutions) and rules on improvised counterpoint that were used by performers for embellishing and improvising alike. My aim with this site is to further facilitate research on this topic by collecting here, for easy reference, any relevant information about historical improvisation: articles, theses, media files. Please let me know if you’d like to collaborate.